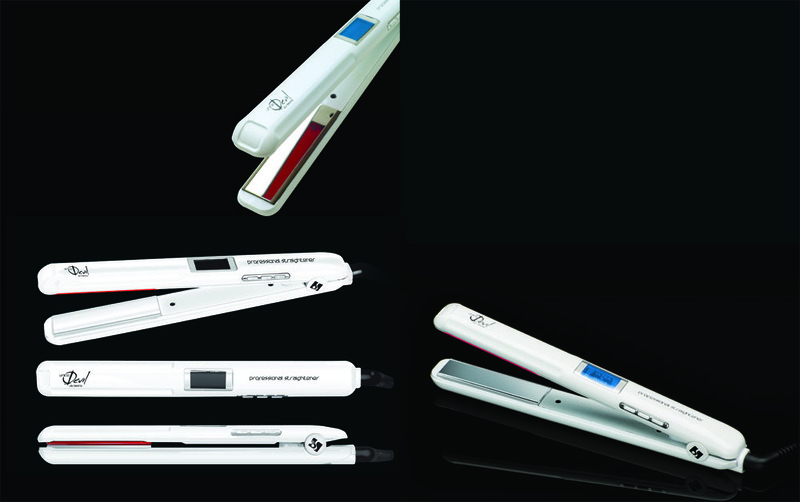 The White Devil Conditioning Iron packs a powerful yet gentle touch for all of your hair straightening needs. It's perfect for the professional hair stylist and for the individual that does their own hair. You will find that the White Devil Conditioning Iron uses ultra sound technology that provides your hair with a healthy hydration. 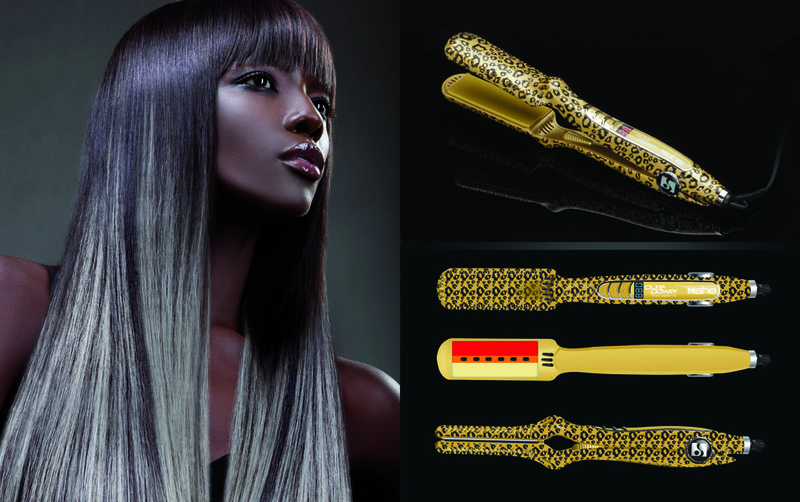 This iron works with SHE by SO.CAP.USA's Argan 4U hair care products that you apply to your hair. You will find that this is the best conditioning iron for hair due to the fact that it enhances the products that you apply to your hair by boosting the products benefits. No matter which brand of products you use, you are going to be able to see and feel the difference when you use the White Devil with them. With the White Devil Conditioning Iron, you'll be able to hydrate your hair as well as repair it. No other iron on the market is going to be as gentle to your hair as the White Devil. The magnetic vibrations and infrared rays are what set this iron apart from the rest making it the most beneficial to use. You'll love the results that you get from this iron as much as you love the lack of damage that is applied to your hair. It provides you with the best hydration by turning water to steam. Nutrients, protein and water will be able to penetrate your hair when you use the White Devil which in turn is going to leave your hair healthier, softer and more manageable. The White Devil is going to restore your hair's elasticity and help repair any damage that your hair may have suffered from the use of less quality flat irons. This great conditioning iron for hair is sleek and slender making it easy for you to use. It will fit perfectly in your hands and allow you to easily and comfortably control your movements. The rotating cord provides you with a 360 degree rotation which is going to allow your cord to always stay untangled. 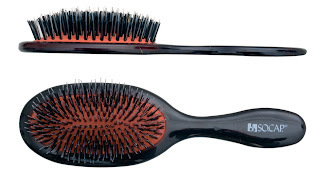 You won't have to stop in the middle of styling your hair to unwind the cord. It's great to know that you can put that old iron in the trash and use a flat iron for hair that is going to benefit your hair and make it look and feel healthier.